Each September, 4heads presents Governors Island Art Fair. 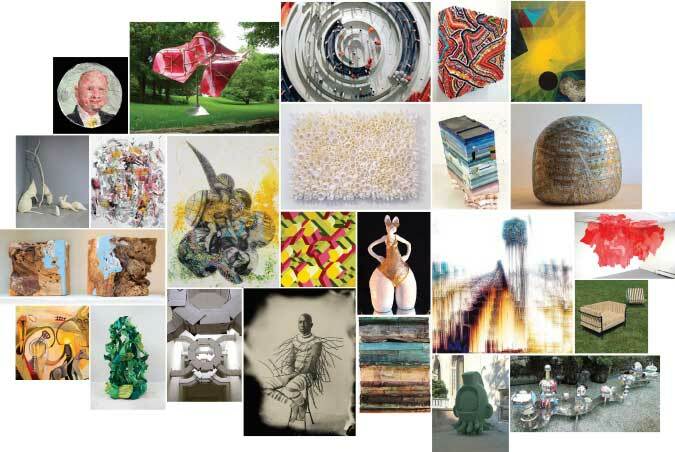 GIAF exhibits 100 individual artists from around the globe. Every year many thousands of viewers visit this extensive exhibition housed in the landmark structures of historic Governors Island. Governors Island Art Fair is an exhibition like no other. It is organized, produced, promoted and installed entirely by working artists and volunteers. All exhibitors must transport, install and de-install their own works. Each artist or designer is expected to be present and to communicate with the viewers during GIAF.